Zoey is an Atlanta Artist/DJ that is quickly making a name for herself, by merit of her outstanding performances and top-class music productions. With the release of her latest EP “Creative Juices”, Zoey sets herself apart from cookie-cutter crooners by having a style of her own. Previously opening for entertainers such as recent XXL Alum “Kap-G”, B.O.B., Sean Kingston, Fantasia, and K. Michelle, Zoey has garnered respect and admiration from peers and fans alike. Zoey is also a “certified” Scratch Academy DJ. 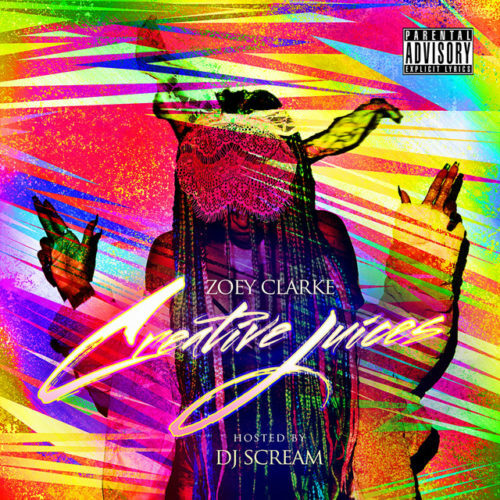 She officially released her project “Creative Juices”, hosted by DJ Scream on October 26th. 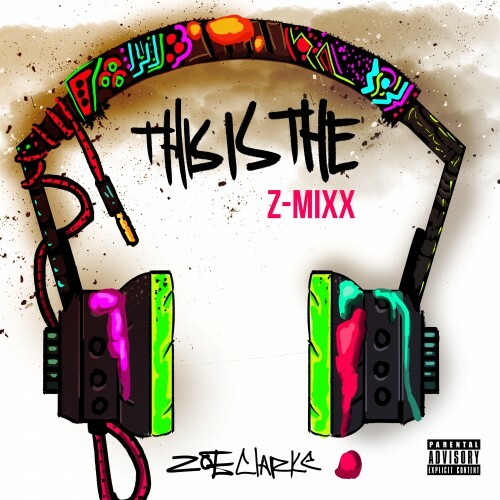 Let the music do the rest of the talking and find out more about Zoey Clarke, including info on the latest music releases, photos, tours, & videos by visiting the website http://www.zoeyclarke.com. Contact BB Publicity at broadcastingbeauty@gmail.com for more information in regards to Zoey Clarke.